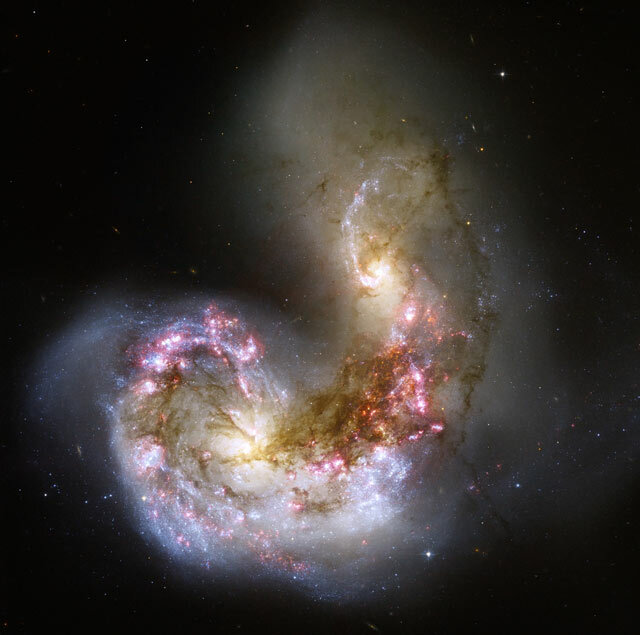 The two “Antennae” spiral galaxies started colliding a few hundred million years ago (a short timescale compared to galaxies lifespans). 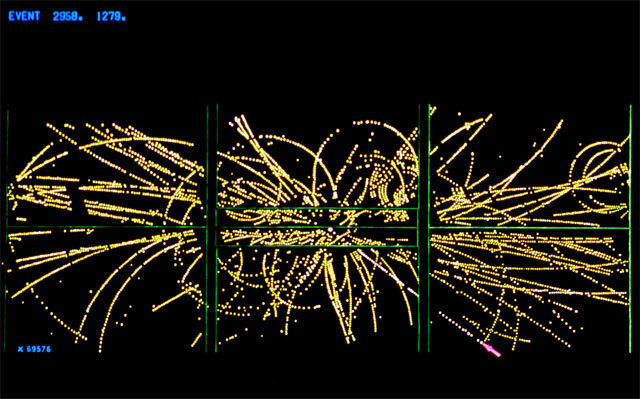 During the collision, the stars pass right on by each other but, because of gravity, enormous tidal forces eject streams of stars on the sides, causing the two-tailed shape of the system. 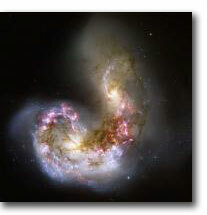 The gas clouds inside each galaxy also get compressed, giving birth to thousands of new stars clusters. 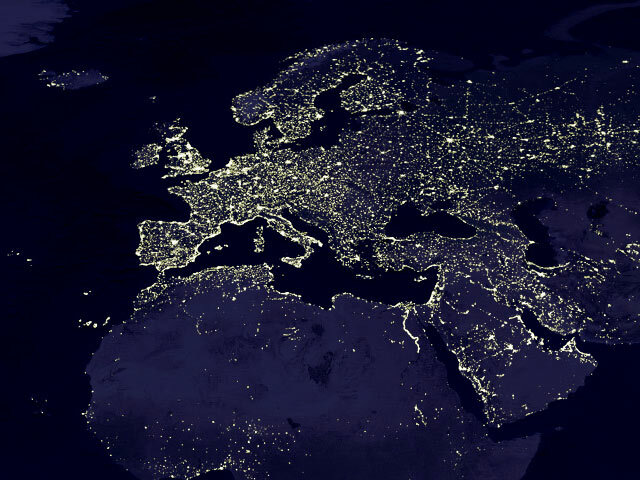 The galaxies nuclei will ultimately merge into a single galaxy. 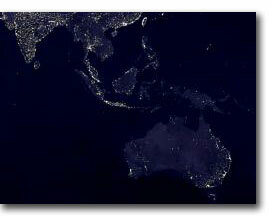 A similar event will happen to our Milky Way galaxy, when it will collide with Andromeda in several billion years. 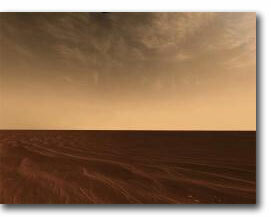 View from Mars Victoria Crater taken by the Opportunity Rover (2006)1. 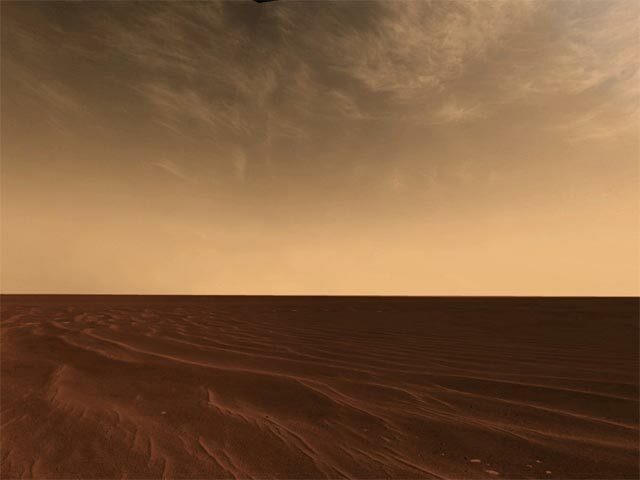 The sand is rich in reddish iron oxides, which are also suspended as dust in the CO2 atmosphere, leading to pink-red light scattering. 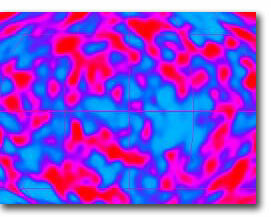 Water ice clouds move at ~10 meters per second and should lead to snowing in some areas. 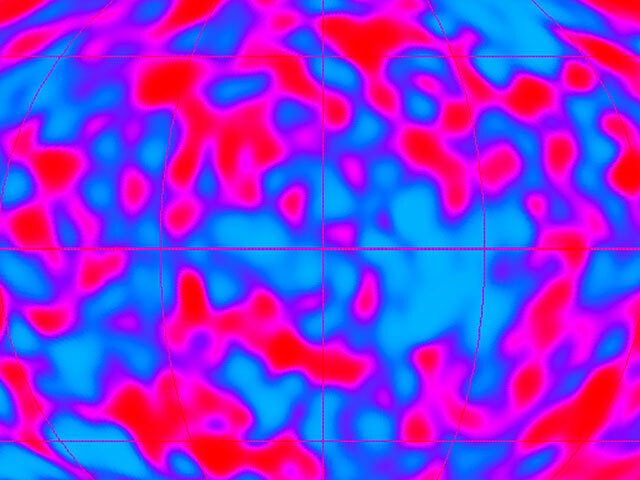 Observation of the cosmic microwave background by COBE satellite (1990-1993).1 The cosmic microwave background is a background light in the microwave spectrum (below the infrared), present across all the sky, which was emitted about 14 billion years ago when the universe first became transparent shortly after the big-bang. 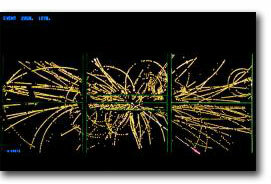 The irregularities show structure formation in the embryo universe. 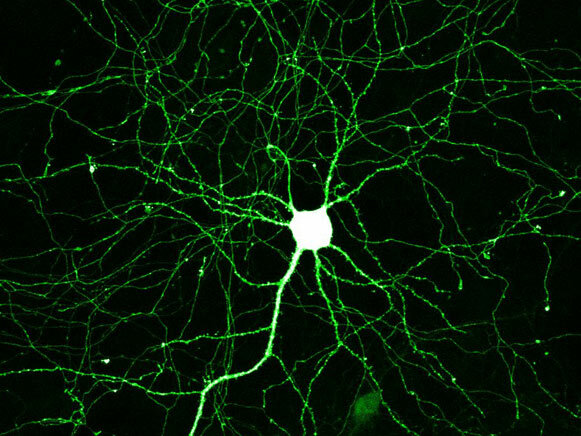 Single neuron from the hippocampal region of the brain. 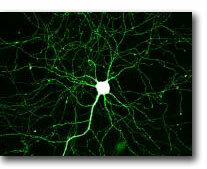 Neuron body, axon, and dendritic tree are imaged by using the GFP gene, which express a fluorescent protein in the cell. 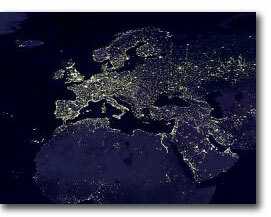 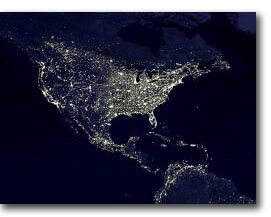 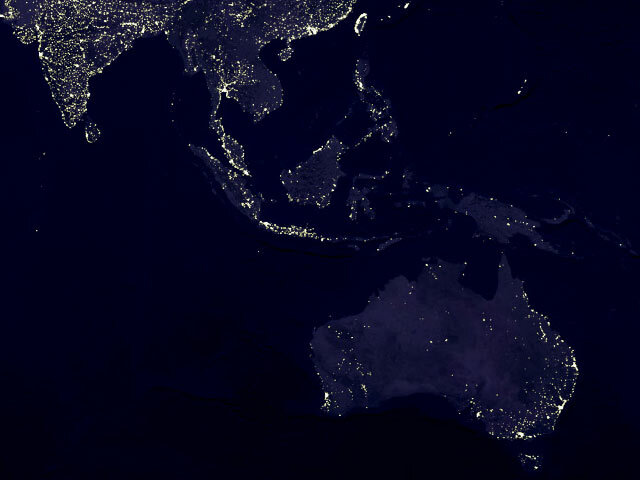 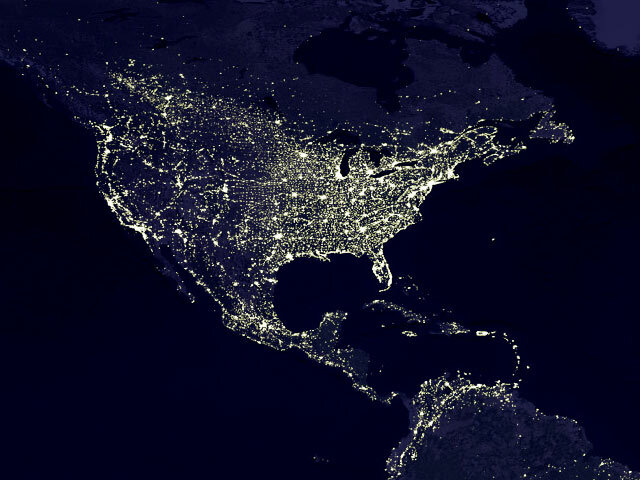 Night map of earth’s permanent lights by DMSP satellites, showing patterns of urbanization and human activity.